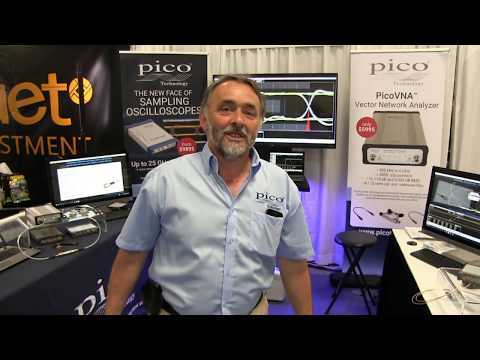 Mark Ashcroft launches the new PicoVNA 106 vector network analyzer at IMS Honolulu, Hawaii 2017. 6 GHz 2-port S-parameter measurement with a high-accuracy four-receiver design at an extremely competitive price. 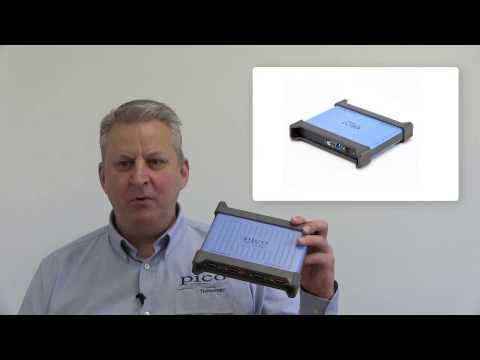 The new PicoScope 4444 differential input oscilloscope from Pico Technology. Four channels. 12 to 14 bit resolution. See the difference! See the PicoScope 4444 high-resolution differential oscilloscope in action. We show you how to measure and monitor three-phase voltages and currents safely with 1000 V CAT III overvoltage protection.